This week, we’ve lined up one opportunity to give thanks and two ways to spend time with family (or take a break from them). 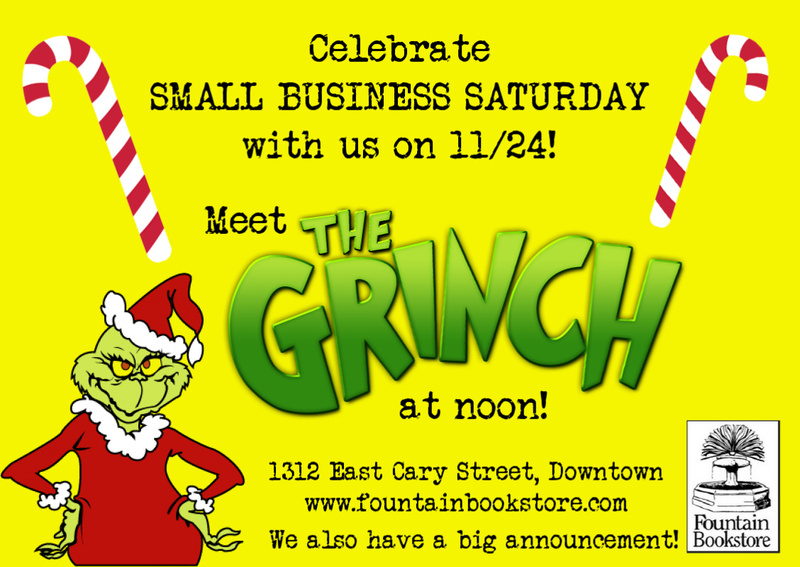 Next week, we’ve got all of your holiday shopping covered. BUT if you’re really itching to start shopping now, check out our little Black Friday deal below. 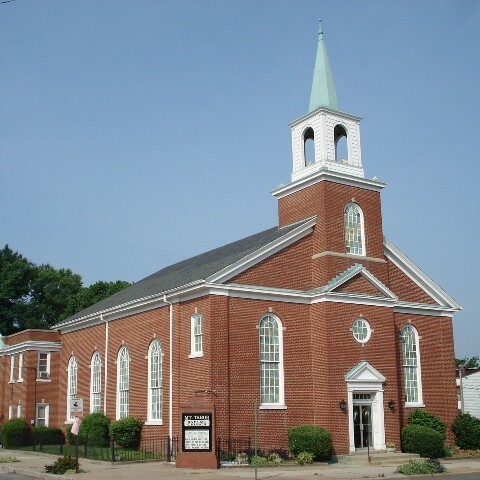 Every year, the Church Hill Wellness Center opens its “Christmas Store” as a charitable shop for kids. For just $5, parents can take home toys and clothing for their children as Christmas gifts. The money collected from the store is then used as a neighborhood fuel assistance fund for the winter months. You can support the center by donating warm winter clothing and new children’s games and toys to be offered in the Christmas Store. Gifts for children, ages newborn to 12 years old, are all appreciated. They are currently in great need of toys for 7-10-year-old children. The Jasper is rocking its best holiday garb for the season. 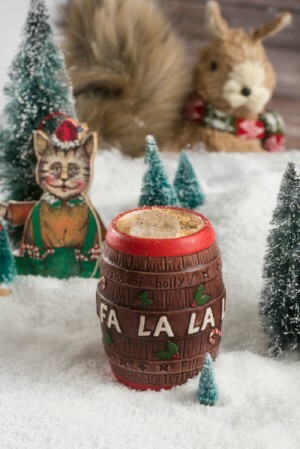 The cocktail bar will transform into Miracle on Cary Street to offer seasonally-themed cocktails such as the Snowball Old Fashioned and And A Partridge In A Pear Tree. Surely there are a few jokes here about holiday spirits. Originally a New York City holiday pop-up bar, Miracle is launching more than 50 locations across the country for the 2018 season - we’re obviously most excited for The Jasper’s take! Sounds like the perfect shopping break to us. See you there! We were sorry to lose the Westhampton Theater at Libbie and Grove two years ago, but we've been pleasantly surprised by the new development. Case in point: the opening of Taste. If you've ever been to their locations in Eastern Virginia, then you know. 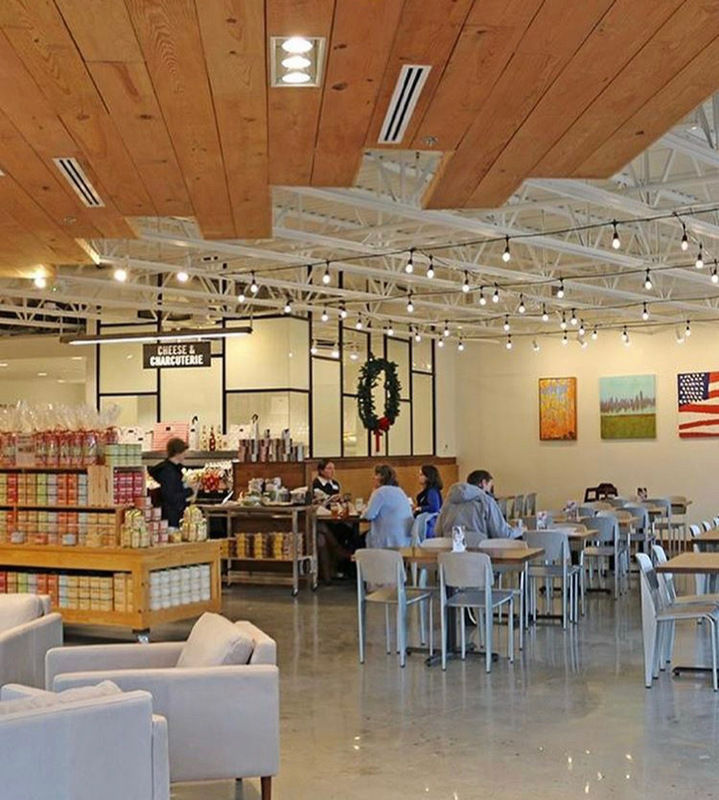 If you've never visited this sandwich shop and market, then this holiday weekend might be the right time for a first visit. 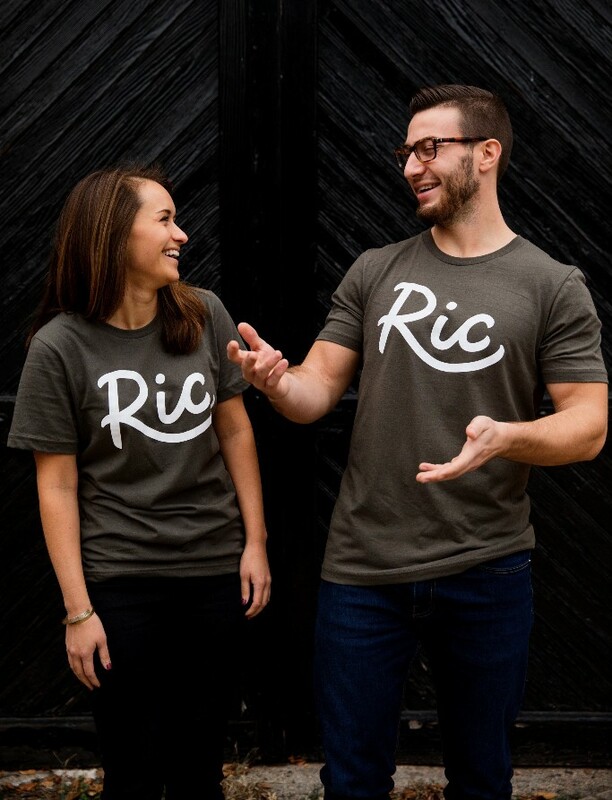 Kick start your Black Friday shopping with our RIC gear. Now through Cyber Monday, use code GOODTIDINGS for 20% off tees and onesies.